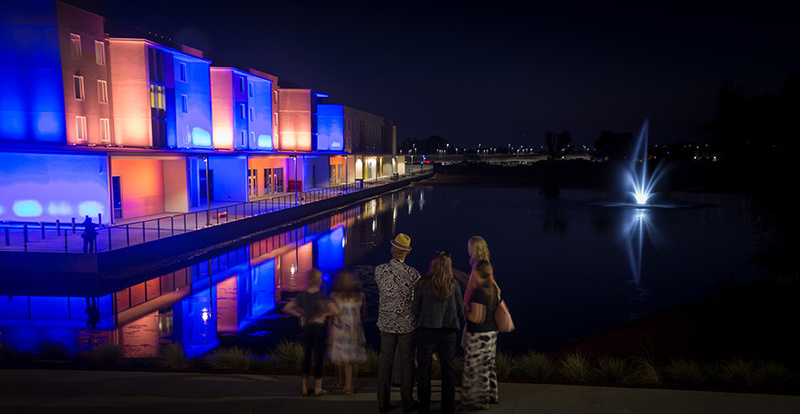 Less than two years after breaking ground on its unprecedented campus expansion, the University of California, Merced, last week celebrated the opening of the first three buildings of the Merced 2020 Project. 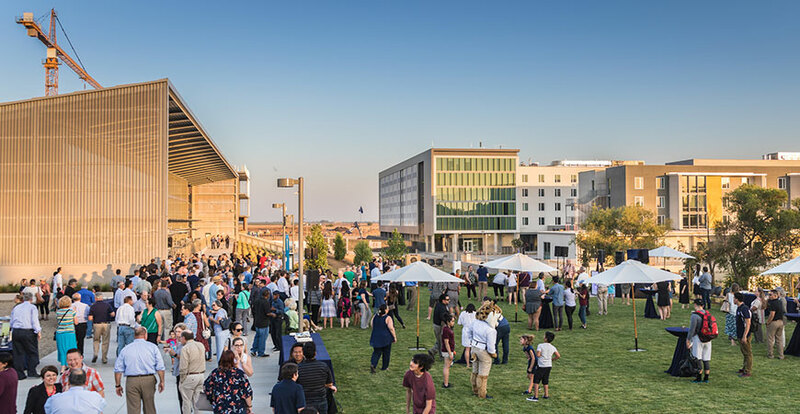 The unique public-private partnership UC Merced is using to develop the project has garnered numerous awards and recognition from across the country, including being named Social Infrastructure Project of the year at last year’s P3 Awards. The agreement provides the university with contractual assurance that the buildings will be well maintained for decades. We will become a powerhouse of innovation and transformation for the San Joaquin Valley. Thousands of students moved in at UC Merced last weekend, and classes are set to begin Wednesday. As construction continues on the 10 additional buildings that will open over the next two years, the university’s research enterprise and academic profile continue to evolve and mature. 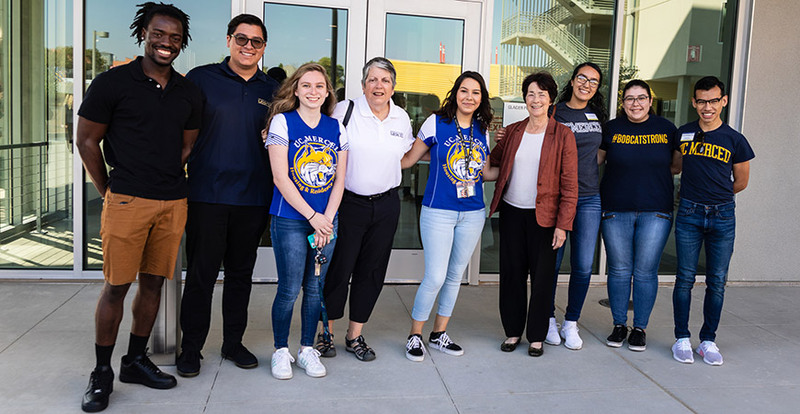 Among the other changes at UC Merced this year are a new general education program that emphasizes the university’s values and mission, Living Learning Communities in the new residence halls, a new research center for nicotine and cannabis policy, and a new philosophy major. The university also has substantial programming planned to promote diversity and inclusion, and to create opportunities for members of the campus community to connect.